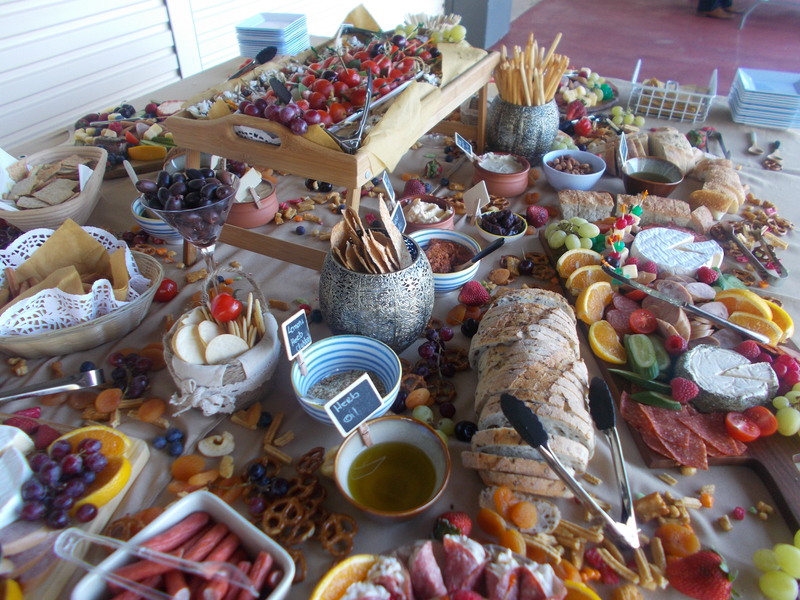 Dunlop Catering has been providing Rockhampton and surrounding areas with quality mobile catering services for over 30 years. Both locally owned and operated Dunlop Catering can offer a wide selection of menus and professional level catering to your party or event. 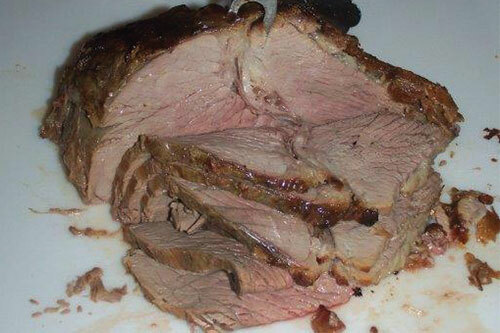 All meats are sourced from local butchers to ensure the finest freshest quality. All vegetables and salads are prepared and served fresh (where possible) from the finest selection of in season vegetables. For those with a sweet tooth we also offer a large selection of delicious desert options including classic homemade favourites like cheesecake and chocolate mud cake. With more than three decades in the catering business Dunlop’s is a name you can trust. Dunlop Catering is Food Safety Accredited and Audited reassuring you with complete confidence.